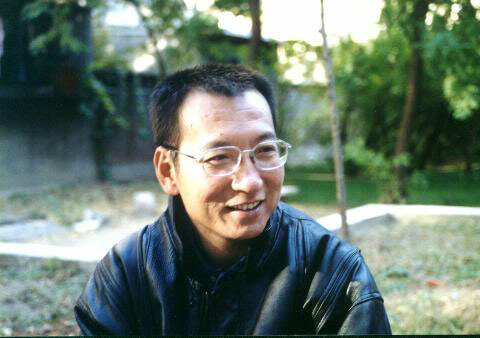 I would like to offer my sincerest condolences on behalf of the Uyghur National Movement to the family of Liu Xiaobo for his untimely death this morning. I send my thoughts, prayers, and deepest sympathies to those who were close with him, and especially his wife, Liu Xia, who demonstrates admirable strength in the face of adversity. A Nobel laureate and courageous advocate for democracy and free speech, Mr. Liu dedicated his life to protect the rights of others. He was unable to accept it while serving an 11-year jail term after being wrongly accused and jailed by the Chinese Communist regime. His unwavering determination inspires us every day to continue the fight for human rights across China and beyond. Around the world Mr. Liu was admired his resolute stance on democracy and human rights, his loss and legacy reminds us we must never stop speaking out for the rights of others to live.